Nowhere is this sentiment more true than in the realm of executive coaching. 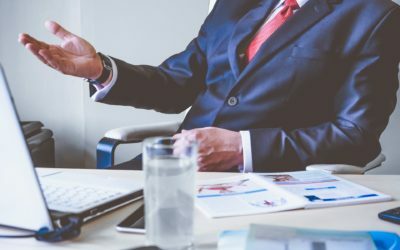 The effective coaching of executive leaders at a company can enhance working relationships, build stronger leadership skills, and deliver results for years to come. 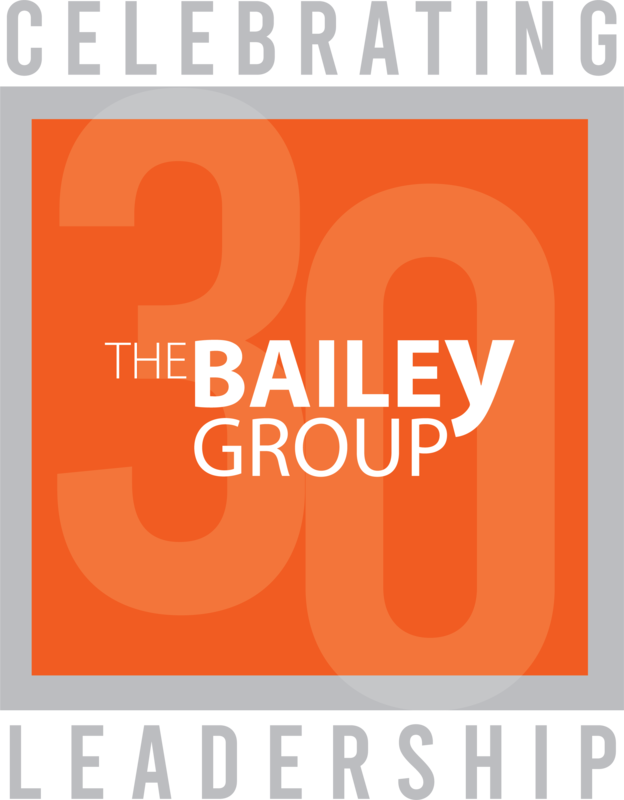 At The Bailey Group, our expert coaches form a one-on-one relationship with executives based on mutual trust and earned respect. We provide a safe, supportive environment where executives can openly explore personal and organizational issues, and speak freely about the challenges they face. Our proven executive coaches can provide your leaders with the tools they need to thrive. Boosting the overall performance of your team is critical. 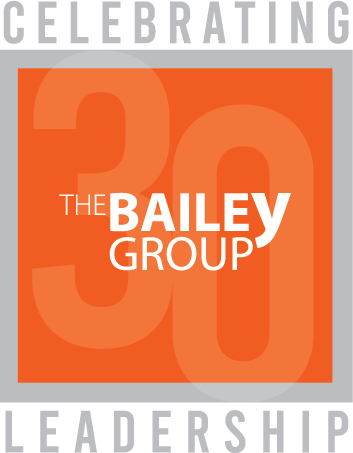 Contact us today to schedule a free consultation – we would love to hear from you.